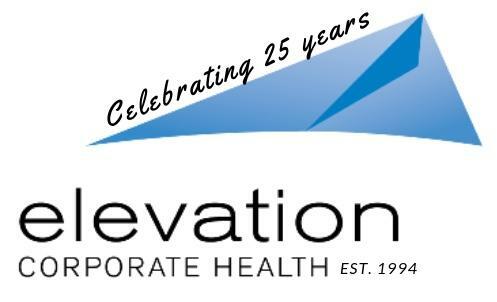 Congratulations to Pete for being Elevation's April Employee of the Month! 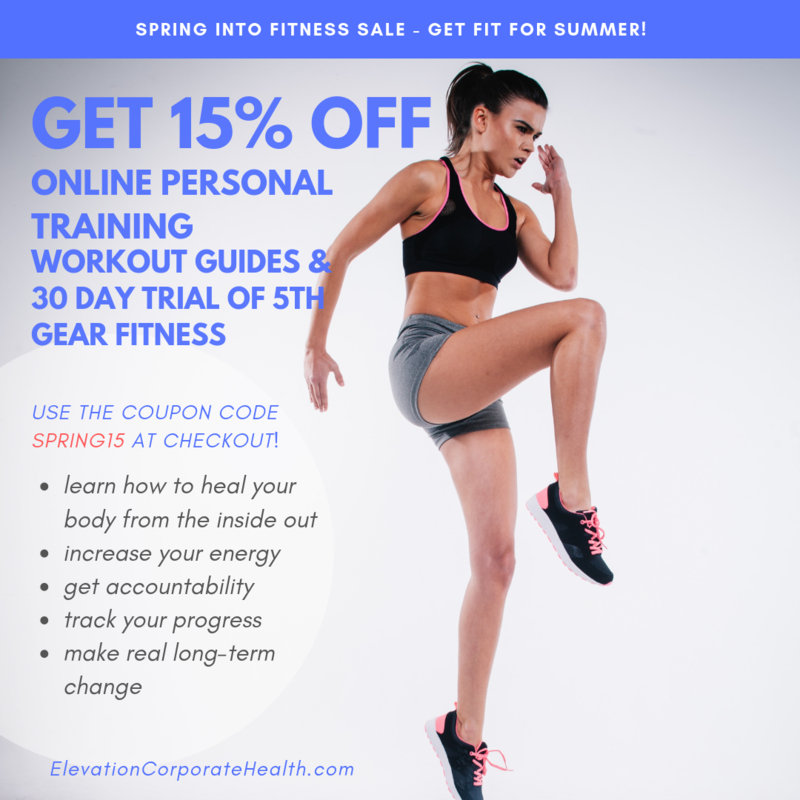 Pete is a personal trainer, certified through the National Strength & Conditioning Association, who has a real drive for helping people achieve the results that they value so highly for themselves. He also teaches the Spinning Ride & Reps, 5th Gear, Sports Conditioning, Sports Stretch, and Core Express classes here at Elevate Fitness. He encourages all participants in his classes to strive for small victories every single day in order to create the longest-lasting growth. Pete graduated from Shippensburg University, where he learned the tools to take his love for fitness to the next level. 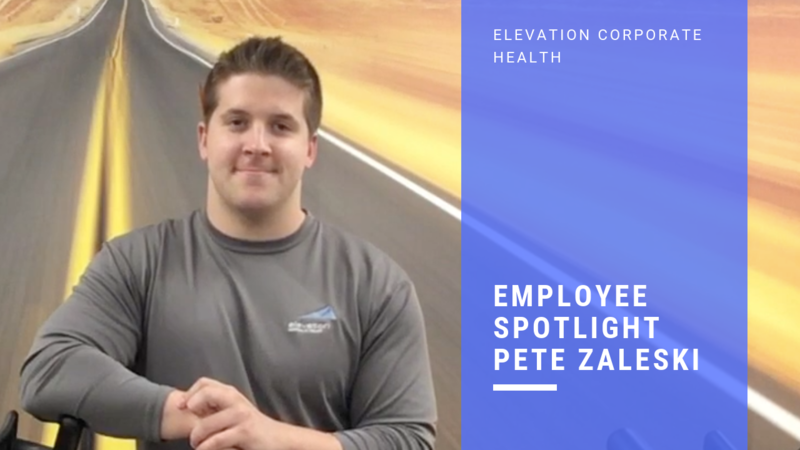 As a personal trainer, Pete specializes in general conditioning, strength, speed & agility, weight loss, building muscle, and over training prevention. 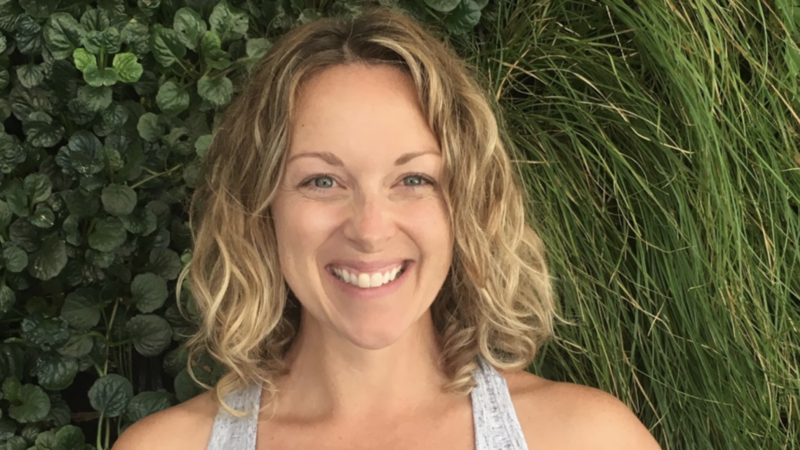 Micaela has always had the desire to help Elevation grow and has a passion for bringing Health and Wellness to more clients around the world. Her experience and knowledge is a great addition to the Business Development Team. Congratulations Micaela! We’re excited to announce that Micaela has joined the Business Development Team as the Regional Director of Business Innovation. Miceala will help the entire Business Development team grow Elevation, but she will focus on expanding and supporting the West Coast (California, Oregon & Washington).